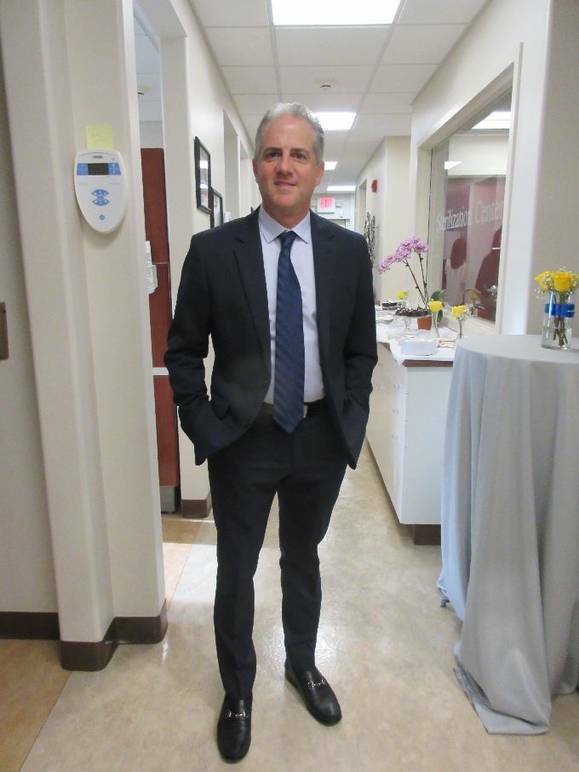 Happy Anniversary Dr. Domenic D'Amico! 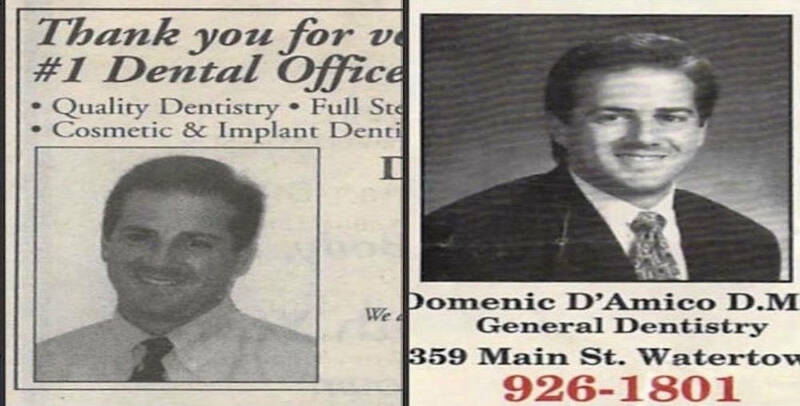 This year marks the 25th anniversary of D'Amico Dental Care which was founded by Dr. Domenic D'Amico in 1993. This is noteworthy enough but D'Amico's practice made news recently in a bizarre fashion. A power outage, near his location at 359 Main Street in Watertown MA, stopped a dental procedure dead in its tracks. The mishap shut down vital equipment as D'Amico was removing a patient's tooth. "I was actually doing an extraction around 10:30 am and heard a loud bang", D'Amico recalled. Thankfully the patient was just given novocain and was not to far along in the procedure. At a party held at his dental practice to celebrate the special anniversary, D'Amico reflected upon his Italian heritage: "My parents were raised in a small town in central Italy which was two and a half hours east of Rome called St. Eue. They made the decision to reside in the United States as it presented more opportunities. My father was a welder who eventually opened up his own business. My mother became a seamstress. Despite busy lives we all celebrated Italian traditions faithfully." D'Amico became interested in dentistry during his junior year at Boston College. He later studied at the Tufts University School of Dental Medicine where he was inducted into the Omicron Kappa Upsilon, the National Dental Honor Society. "I am very fortunate to have had many wonderful experiences and great mentors along the way", D'Amico said. In addition to his practice, D'Amico is an active member of The Watertown Rotary Club serving as its president from 1999 to 2000. In 2002, the club honored him with the Paul Harris fellow award for exemplary service. Happy Anniversary and hopefully power outages are limited in the future. Buon 90° compleanno, Braccio Di Ferro!